Happy New Year! Proven Match is delighted to have you back this year for our weekly blog series. We already have little time to lose, as a key date is fast approaching. Welcome to our preview of the 2017 International Franchise Association (IFA) Convention. The annual event is slated for the end of this month and there’s still time to register if you’re interested in attending. The 2017 IFA Convention convenes at the Mandalay Bay Hotel & Casino in Las Vegas, NV, running from Jan. 29 through Feb. 1. Billed as the Biggest Franchise Event of the Year, it’s a must see for franchisors and franchisees alike. The convention is expecting over 4,000 attendees and there are over 50 different educational sessions to sign up for during the event. Multiple guest speakers will lead countless round table discussions on the industry’s most pressing issues. It’s the primary networking event of the year in the franchise community. Listen in and gain perspective from franchisors who have built up and developed successful franchising operations. Topics include franchise growth strategies from organic to consultant-based, emerging phase finance options, and infrastructure milestones you should be paying attention to. This session is recommended for franchise operations with less than 50 units. 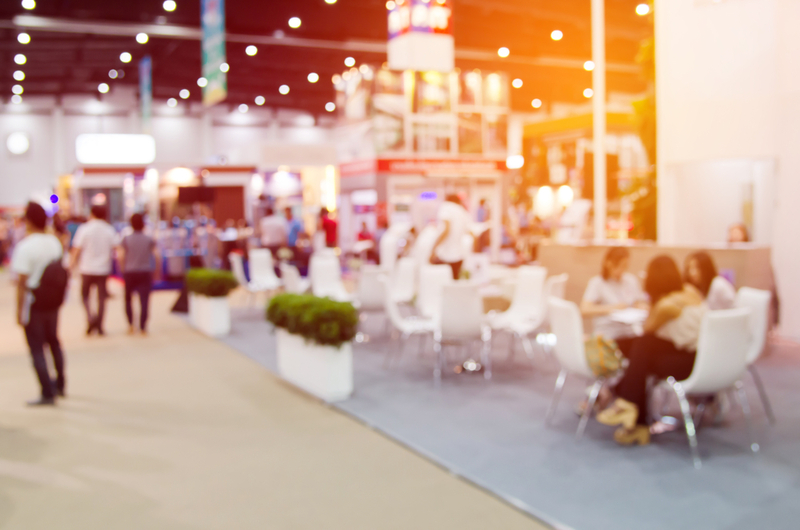 The exhibitor list is a huge collection of some of the most popular and successful franchise support operations in existence. Everything from legal services to financing to consulting will be represented. It’s a first-class opportunity to do the type of insider networking that comes along once a year. The 2017 International Franchise Association Convention should be an annual event on your calendar. If you haven’t yet attended, it’s time you looked into it. As a franchisor, another thing you’ll want to look into is which existing and potential franchisees best fit your business concept. Proven Match is the proven solution in determining those factors. Through our proven behavioral assessment techniques, predictive analysis becomes predictive success for your franchise concept. If you’re ready to show your leadership by getting started, give us a call and we’ll put you on the path to a more productive year in 2016.